Oxford Circus-based post house Directors Cut Films has expanded its picture and audio facilities. Directors Cut Films has taken on another floor of its Great Portland Street building, invested in more offline edit suites, a Baselight 2 grading system for its refurbished main grading suite, and in its audio department. The Baselight 2 grading system, with Sony X300 monitoring, now offers a true 4K grading solution. Baselight’s “Editions” plugins have also been added to its Avid Media Composer online suites, completing the grading workflow. Directors Cut Films has also acquired Resolve 15 finishing systems, Cinedeck Rx2 and CineXTools for file based layback and insert editing, ProTools Ultimate, along with Avid S6 consoles. “Our vision is to remain one of the leading post-production providers in the West End, and this investment should show we are well placed to meet the latest delivery needs of all our clients”. 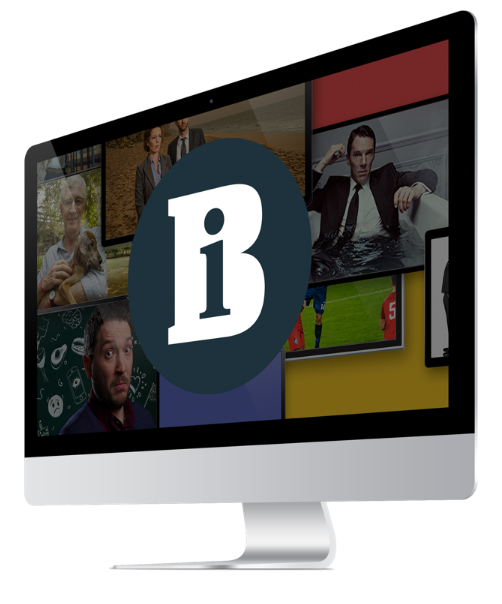 Established in 1999 Directors Cut Films works with indies including Voltage, Potato TV, Antenna, Ricochet, Spun Gold, Appeal and Primal, working across comedy, documentaries, factual-entertainment, game shows, features and kids TV.